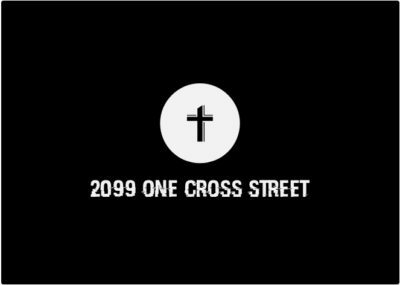 On today’s episode of One Cross Radio, we are joined by lifelong friend and brother (from another mother) in Christ Brad Halsey. Brad and I go all the way back to being babies together as next door neighbours to each other and became fast friends. 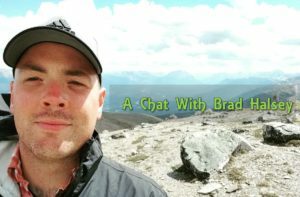 Brad has been heavily involved with the social ministry field, and was wonderful enough to take some time to share some of his experiences with us today. If you’d like to learn more about Kids on Track, you can check out their website here and their SHIFT Youth facebook page here. If you’d like/are feeling lead to financially support Kids on Track, you can check out their donations page to learn how to do so! Hope you enjoyed today’s episode, and God bless my friends!